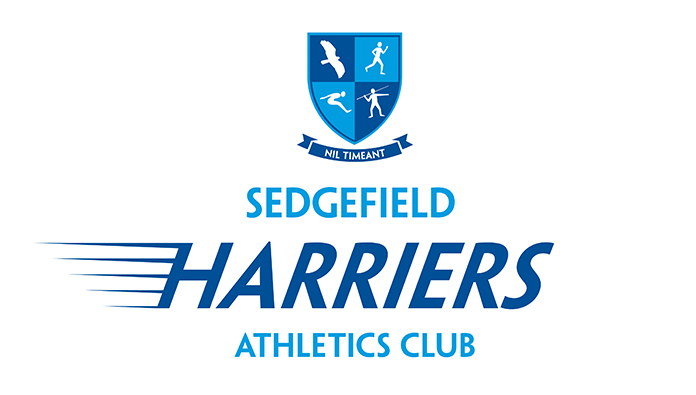 Share the post "Sedgefield Harriers"
Sedgefield Harriers Athletics Club recently asked if I would rebrand their current logo and identity. Their brief was to create a modern logotype and a shield incorporating their current brand colour Royal Blue. 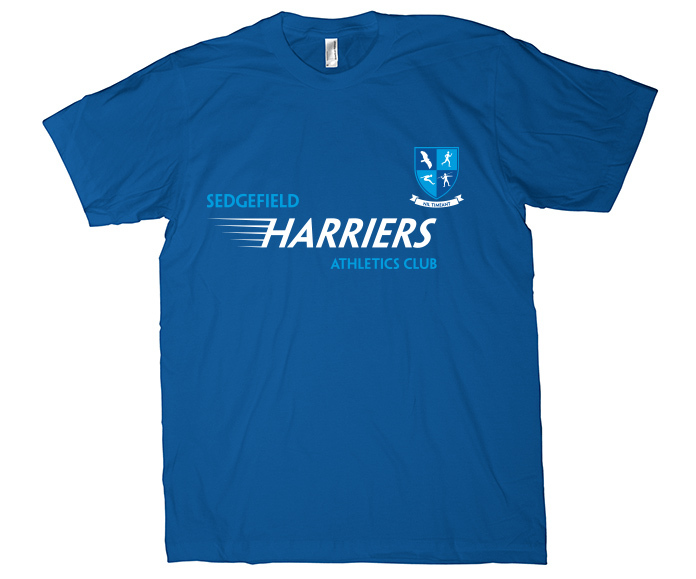 The italicised lettering within the new logo invokes a sense of speed and movement, with the letter ‘H’ in the form of a Harrier’s wing. 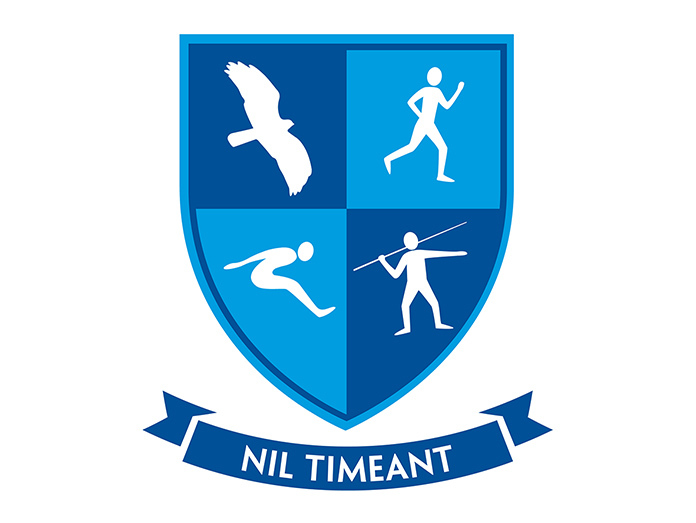 The latin text ‘Nil Timeant’ on the ribbon translates as ‘Have No Fear’. 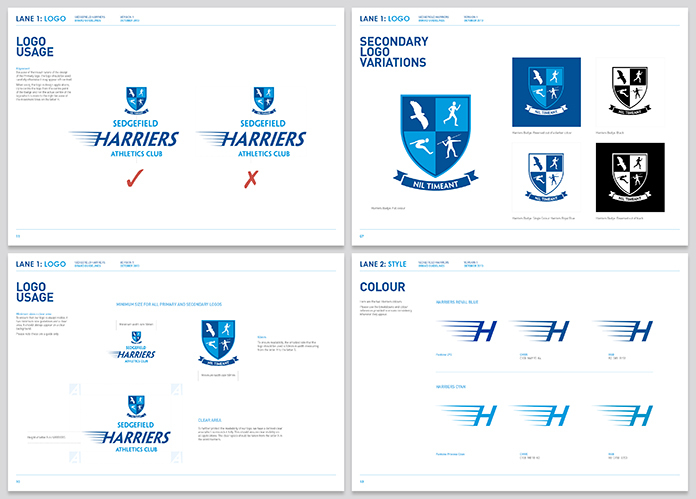 The Harriers also required accompanying Brand Guidelines for third parties to follow.